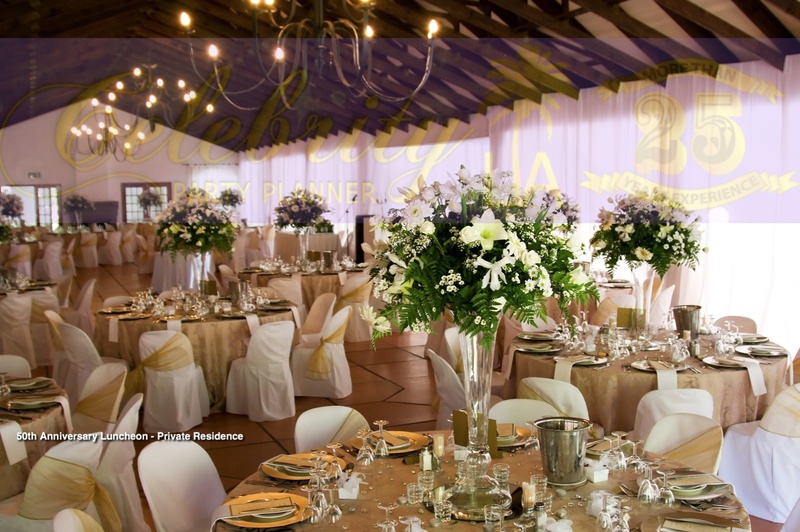 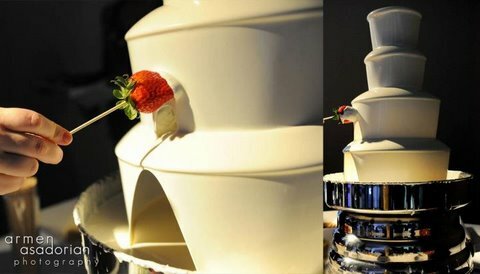 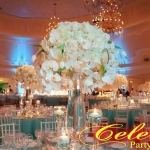 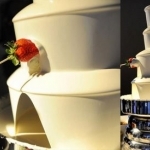 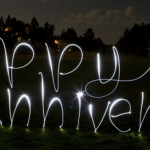 CPP-LA has over 25yrs experience in Weddings | Wedding Anniversary Planning. 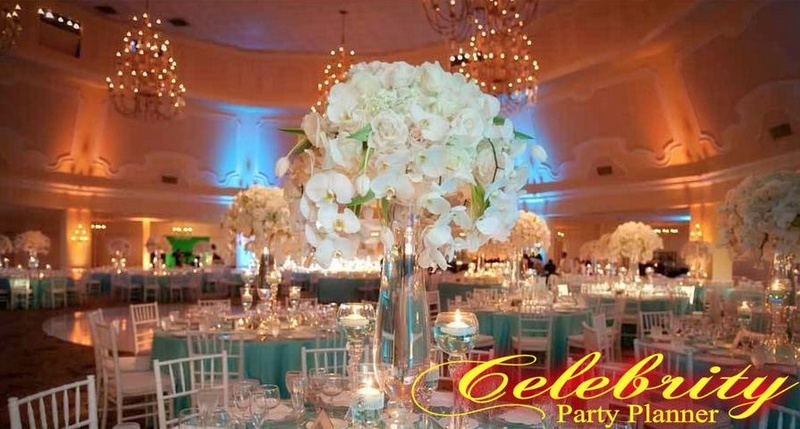 Our expert team of Event Planners have prolific innovational experience, to implement any Wedding Anniversary design that, will capture each unique preference and style. 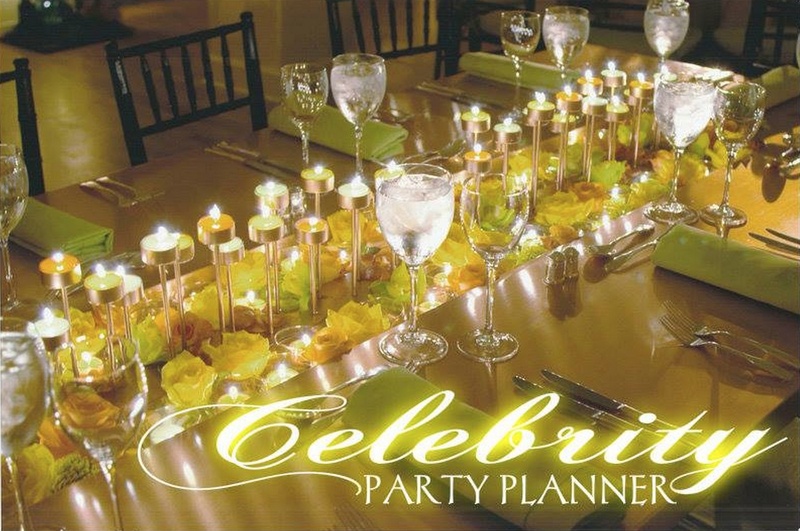 Whether you choose to do an intimate setting with a smaller guest count, or something more formal as a grand gala, CPP-LA has everything you’ll need for putting it all together perfectly. 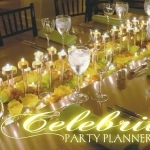 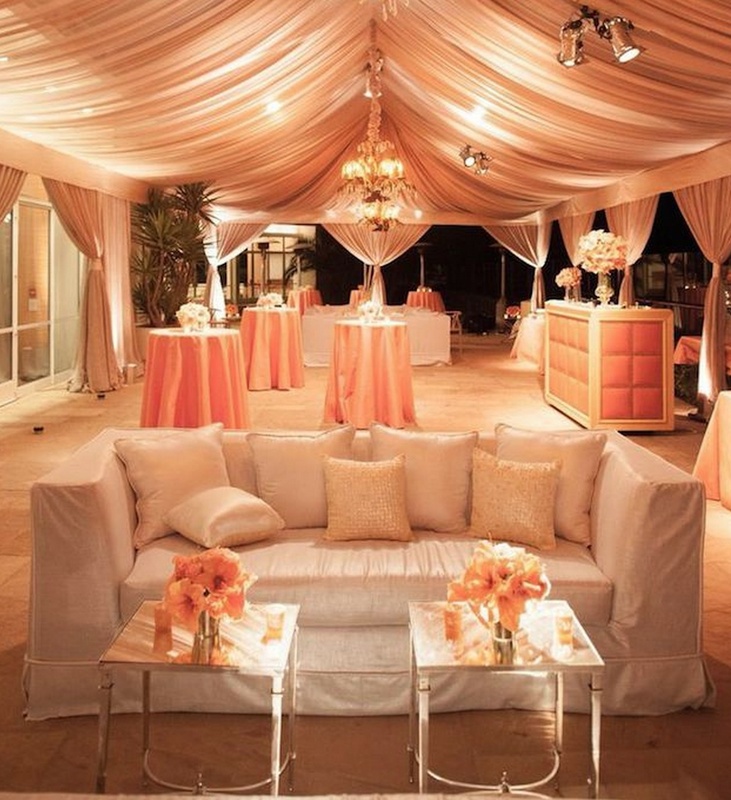 Celebrity Party Planner LA is accomplished in all Corporate Anniversary Planning | Corporate Events.